It has been quite a while since I was seriously hungover. So, probably I shouldn’t act like an expert here. However, I still remember the ways of curing hangovers of my youth years in Poland. It can be offending to some people, but in general Polish do not abstain from alcohol. We drink to warm up in winter and cool down in summer. We drink when we get a new job, and we leave it. When moving in and moving out. When we are sad or happy. Also when bored. 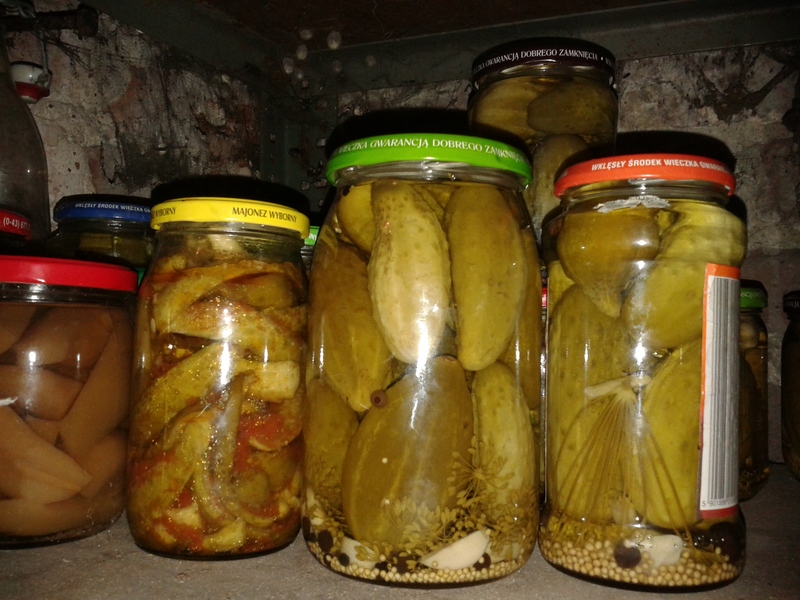 Thank God we always have the abundance of Fermented Food on hand. FERMENTED FOOD IS THE BEST HANGOVER REMEDY I have ever tried. I think, it is because of the high acidity that seems to be beneficial for restoring the pH balance destroyed by alcohol. By acidity, I mean low pH of a product, not an effect it has on the body. It is well-known fact that sour food tends to alkalize the body and nobody knows why. I came across different theories about it, and none has ever been proved. Anyway, when I say about destroying the pH balance of the body, I mean making it acidic, because it is almost impossible to make the body too alkaline. The reason for that is that our lungs simply exhale less carbon dioxide when the blood becomes too alkaline. Whereas, there is no such a simple mechanism for the opposite situation. So, when we drink alcohol, we acidify our body, and it struggles to get back to the balance. Eating fried breakfast after a party is counterproductive because it lowers pH even more. Additionally, it burdens the liver, which is already in trouble. Many people intuitively reach for a glass of orange juice when they are hangover, and this is the right direction. Citrus fruits are believed to raise body pH thus restore the balance faster. However, next time you are in this particular situation, try to drink a half glass of sauerkraut brine or kombucha. It will be like drinking a gallon of orange juice, I promise. You can also drink sour milk or kefir, but it seems not to agree with all the stomachs. As I said, it is probably the acidity what makes it work. But it can also be the high content of B vitamins, C vitamin, probiotics, short chain fatty acids, and minerals. 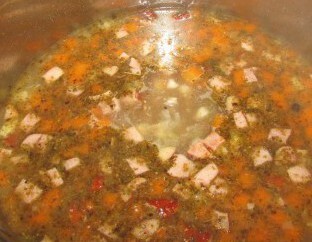 Fermented soups are a particularly powerful weapon to cure and even to prevent the hangover. Sauerkraut Soup or Borscht eaten on the alcohol-tormented stomach feels wonderful, even though it may sound incredible to non-Eastern European folks. There is a Polish tradition of serving Żurek at the end of a wedding and it very wise tradition. Oh, yes it is! Try it and never be miserably hungover again! Yes, definitely! If you mean fermented cucumbers soup, it is on my topic list. I don’t publish often recently, that’s why it is delayed. Thanks for your interest! Dill pickle soup is delicious. If you are looking for other fermented soups, I wrote about zurek, sauerkraut soup and borscht already. PS I hope someday we can meet. Previous Previous post: How to Make Milk Kefir? 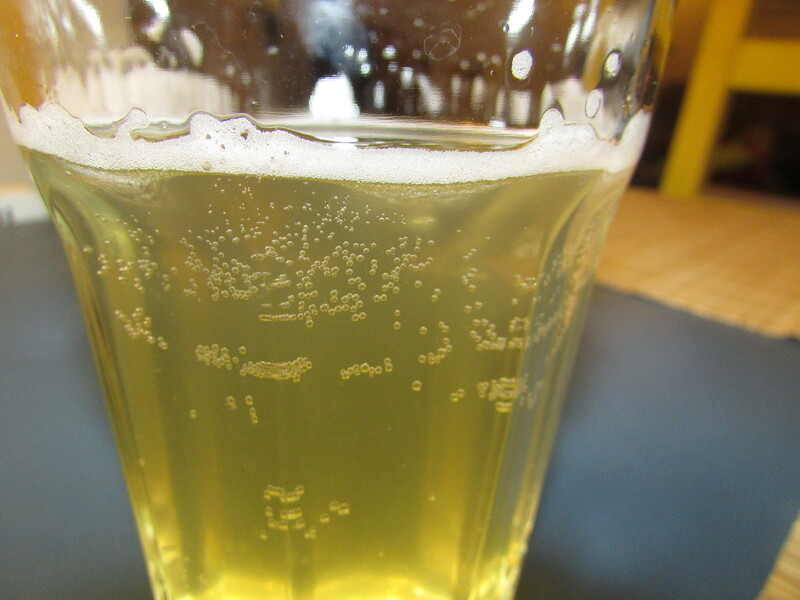 Next Next post: Apple Cider Vinegar – A Personal Story (1).